at 732-842-4000, ext. 4283, or email volunteer@monmouthcountyparks.com. There are 139 miles of trails in the Monmouth County Park System. The Trails Team is instrumental in the maintenance of old trails as well as building new trails. The team meets on scheduled Saturday mornings at various park locations. All members are required to attend an initial training session prior to working. The training workshop serves as an introduction to the Park System, safety rules, tools and equipment, maintenance overview and to meet the Trail Crew Leaders. Please check our Volunteer Calendar for workshop dates and locations. Greet Visitors with a Smile! 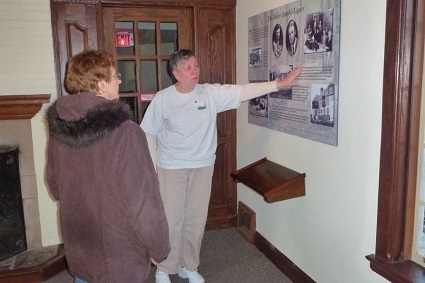 For information on how to become a Volunteer Docent/Receptionist, please call 732-842-4000, ext. 4283, or email volunteer@monmouthcountyparks.com. The coastal properties within the Park System often provide habitat for threatened and endangered species, especially beach nesting birds. The Park System has opportunities for volunteers to serve as monitors at known nesting sites at Seven Presidents Oceanfront Park. This job provides on-site monitoring of the activity of beach nesting birds and interacting with the public using park provided information on the birds and discouraging actions which may have a negative impact on the birds and their chicks. 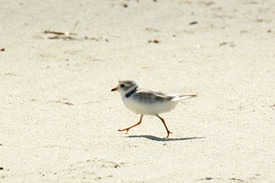 The job will require attending a brief training course provided by experts on Piping Plovers and other beach nesting birds. After completing training, the monitors will participate between April and August to assure monitoring coverage, especially during peak summer use and special events such as the Fourth of July celebrations in Long Branch. Techniques for monitoring and suggested equipment will be provided during training. Educational materials will be provided for public information. Please check our Volunteer Calendar for training sessions. 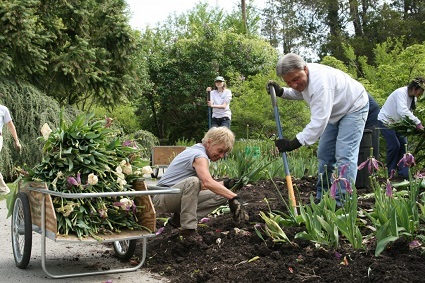 Gardening is fun, social and good exercise. Volunteers are invited to help garden at several park locations. To get started, all new garden volunteers are encouraged to attend a pruning workshop. 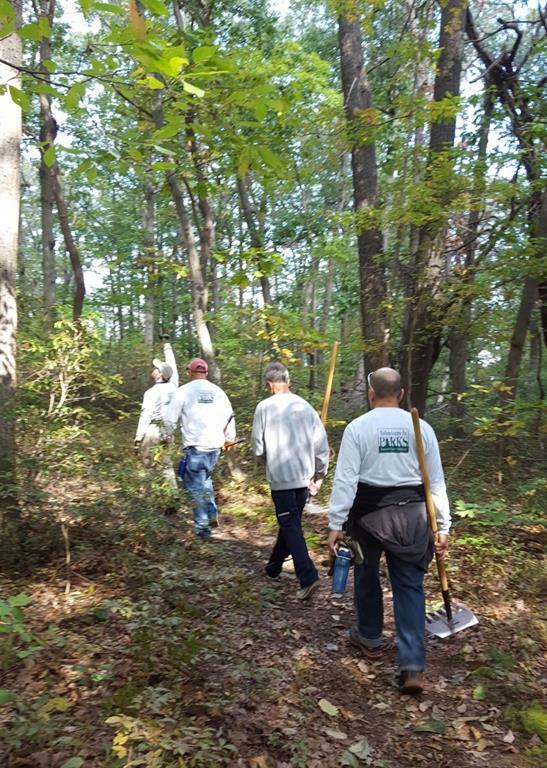 For more information, email volunteer@monmouthcountyparks.com or by phone 732-842-4000, ext. 4283. Drop-in volunteering is available April through October; please check our Volunteer Calendar for gardening locations and workshop dates. 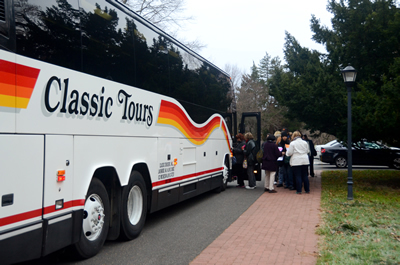 Lead a Park System Bus Trip! The Park System runs a number of bus trips each year to a variety of locations. Responsible, friendly volunteers are needed to assist as a host/hostess on these trips. For more information about becoming a Trip Leader, please email volunteer@monmouthcountyparks.com or by phone 732-842-4000, ext. 4283.